From our family-owned-and-operated ranch, Litterbox.com delivers premium, virtually dust-free, all-natural clumping cat litter right to your door. 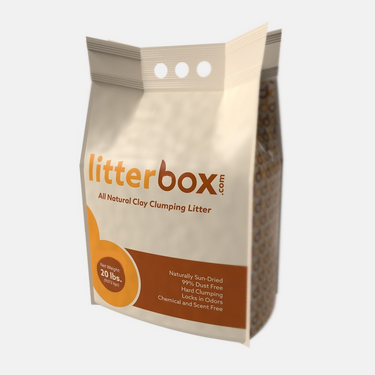 Litterbox.com litter is made from sun-dried clay, is naturally unscented, and forms hard clumps fast while locking in odors. This hypoallergenic clay kitty litter contains no additives and has a soft texture that cats love. Try it once, or subscribe to have it shipped to your home every 2, 4, or 8 weeks. Note: We’re redesigning our packaging! Your purchase may ship in one of our new boxes and bags, but rest assured that the litter is the same quality and quantity as displayed here. No additives, no fillers, no perfumes. 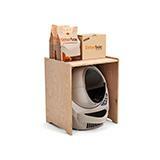 Litterbox.com litter has just one all natural ingredient—sodium bentonite, dried with the power of the sun. Our ranch is located in the geographic center of the world’s only supply of high-quality sodium bentonite clay, giving us access to superior raw material for cat litter. By sun-drying our clay, preserving its soft texture, then screening it for ideal particle size, we’ve nearly eliminated that nasty cloud of dust normally associated with filling the litter box. Each granule is just right; not too big and not too small. When a clump forms, the uniform granules pack together efficiently and hold tight. 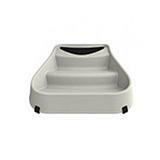 Ideal for households with multiple cats. Our litter is the most efficient at drawing up liquid and sequestering that telltale ammonia scent caused by urine degrading in the litter box. 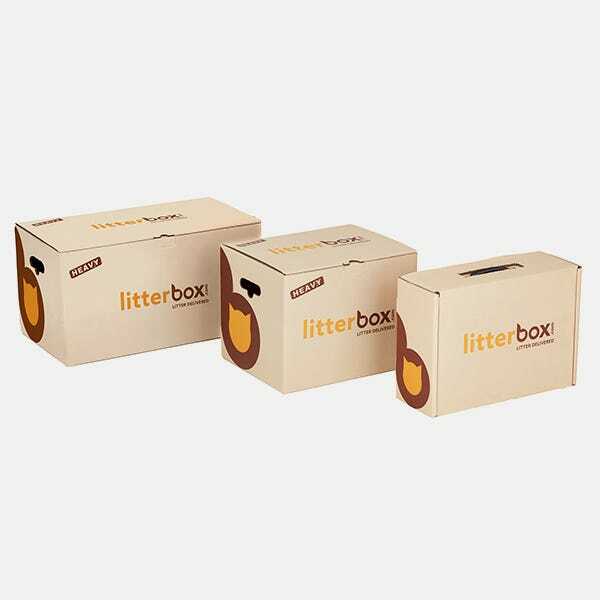 Litterbox.com premium litter comes in resealable, reusable 20-lb bags and arrives in a sturdy box with a handle that can actually support its weight. Nope, none. 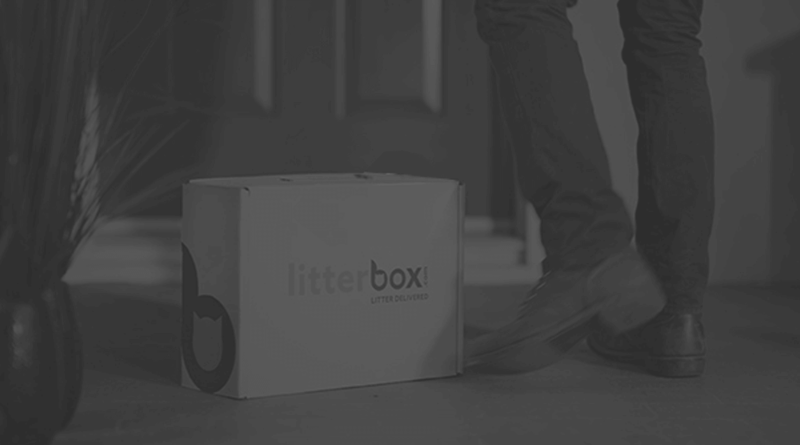 Pay for the amount of litter you need, and we'll ship it to you for free. 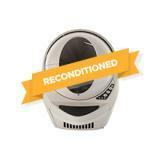 No membership fees, no adjustment fees, no cancellation fees. 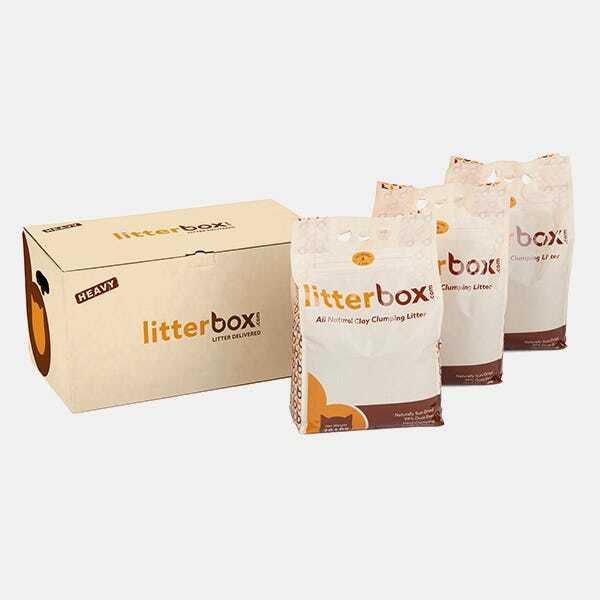 What makes Litterbox.com litter eco-friendly? 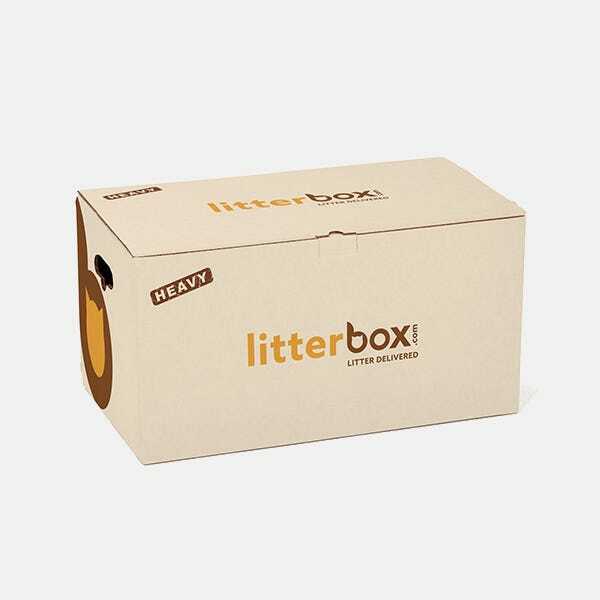 Our litter is made for conscientious consumers who want the best for their pets, but not at the cost of the environment. Litterbox.com litter is made from superior raw material and processed in the most gentle, eco-friendly, and natural way possible. We consider the environment at each stage of our process, from sun-drying the clay, to heating our facility with renewable energy, to back-filling the land with nutrient-rich soil to encourage native plant growth. What you get is a premium, dust-free, chemical-free litter that naturally fights odors and makes hard clumps fast—that doesn't come at the cost of the environment. Why use sodium bentonite clay? Sodium bentonite naturally exhibits the scent-trapping properties of baking soda, so there’s no need to add chemicals or perfumes. 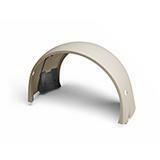 It’s known for its superior ability to absorb liquids and sequester odor, while clumping quickly and tightly. We take great care to preserve these qualities during the drying and sifting process, so you can be sure there's nothing better for the litter box, your cat, or the environment. No, we can not ship to PO Boxes.